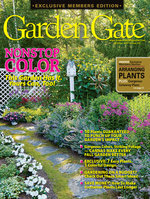 Learn five tips professional garden designers use to make their own garden picture-perfect. Bright plants and creative ornaments make for a memorable container. Get the recipe here! Summer is here! See what your garden can offer in this busy time. Want fresh herbs every day? We have the the answer. Guarantee your cages stay in place all season. 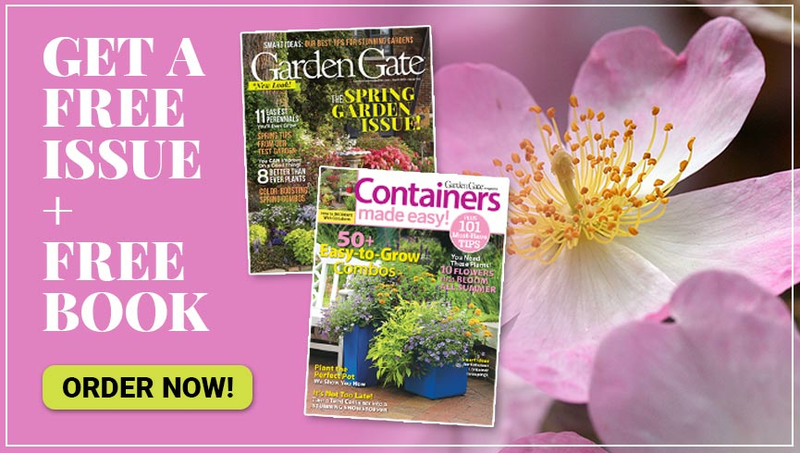 Make a big impact with these impressive container plants. 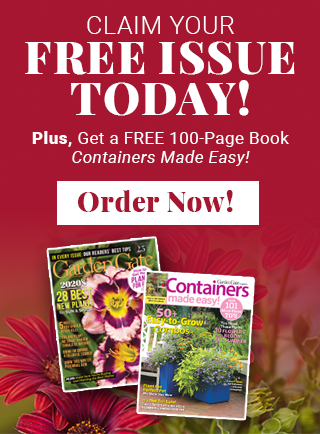 It won’t cost you a bundle to make this show-stopping container. 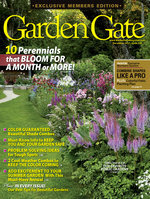 Learn how to care for plants throughout the season to ensure a good harvest.